McCain enjoys having the trail all to himself for a week, but he also wouldn't mind a couple days off. Barack Obama is on vacation for a week and John McCain can't help but be a bit jealous. “I think if you were going to take a week off, this is probably an intelligent time to do it,” the presumptive Republican nominee told the New York Times. 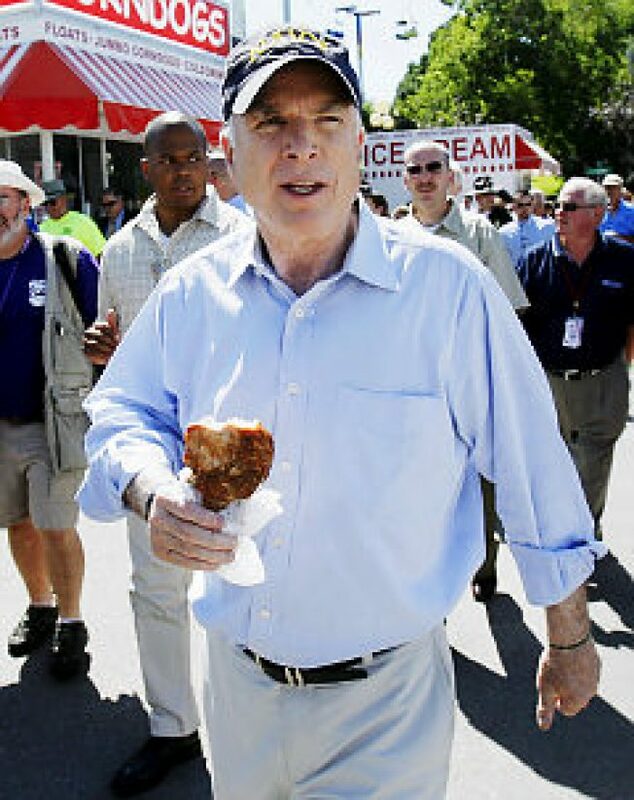 Obama's absence from the campaign trail gives McCain a great opportunity to grab the media spotlight. His top aides say he'll take full advantage. But listening to McCain, he'd sure like to have a couple days off. He told the Times that when he sets aside a day of down time, his aides fill it with briefings and meetings. The 71-year-old senator, who would become the oldest person elected president if he wins the election, also admits he doesn't like getting up early.